iDalko offers professional services and custom development around the Atlassian toolset. Completely tailored to your business needs. Our consultants can offer you the full scale of supporting services for your Atlassian tools. Whether it's consulting and coaching, installation and configuration, as well as training or knowledge transfer. Working with iDalko you can expect true certified Atlassian experts, specializing in the full Atlassian portfolio. We have been doing it for many years. We are a team embodying agile cooperation at every stage of your project. Idalko’s Upgrade/Update solution is an integrated, end-to-end offering that guides you through the actual update/upgrade process. This includes system testing and validation. 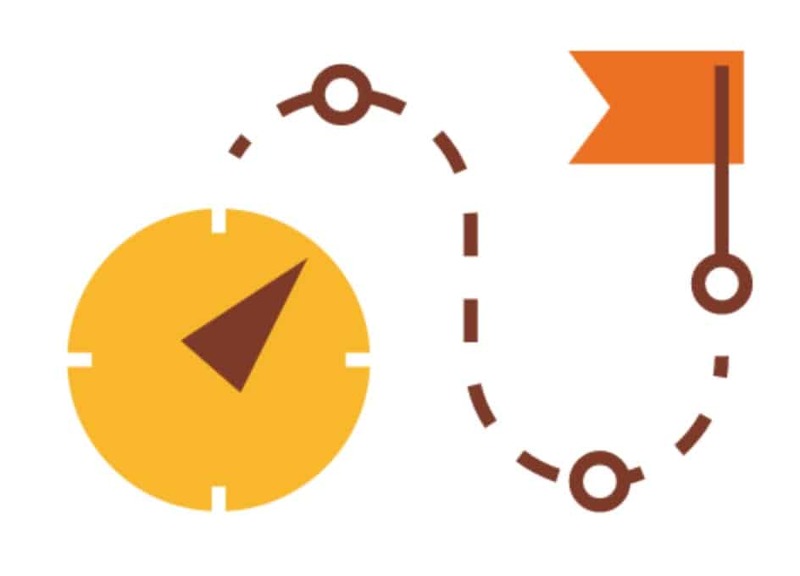 Our approach helps you develop a clear update/upgrade strategy and a roadmap to enable a safe and smooth transition to the next versions. Migrating from one platform to another? We can take care of all the migration requirements, from to and back, SaaS, Private Cloud, Hybrid Cloud, On premise, ….. Together with you, we define the migration strategy, assess your Atlassian stack, review and limit the cost structure. 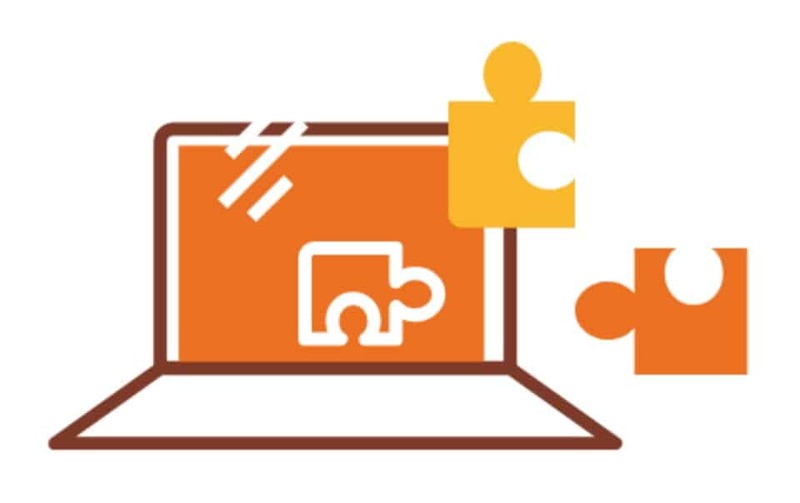 Are you looking for add-ons that really meet the needs of your company? Use our experience of creating fully-loaded add-ons for Jira. Just contact us with a list of your requirements and expectations and we will create add-on solutions tailored to your needs. With iDalko you will get a Platinum Atlassian Solution Partner with proven expert knowledge surrounding Atlassian tools and Linux infrastructure. Atlassian offers intuitive software tools to exponentially supercharge team collaboration. While its original products prioritized software teams for enterprises, the Atlassian stack has extended its functionality to much more. Atlassian offers software products for businesses of every scale as well as every type of team: from software teams looking to build a product, to business teams looking for agile solutions for their business processes. 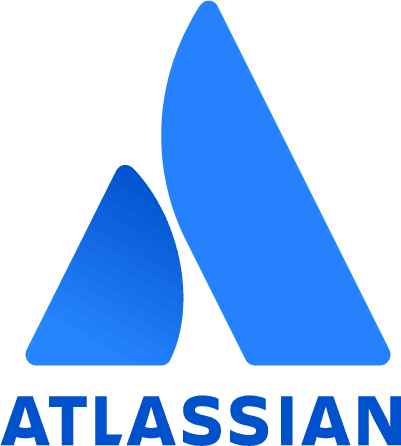 Atlassian is mostly known for its flagship product, Jira and Confluence. Jira is one of the most versatile issue tracking software products in the world, being able to extend into a bug tracking system, an incredibly powerful service desk or an agile project management tool. Confluence, on the other hand, is an intuitive content collaboration platform, impacting how modern teams work and share ideas. But that's not all. Atlassian offers a huge product suite. 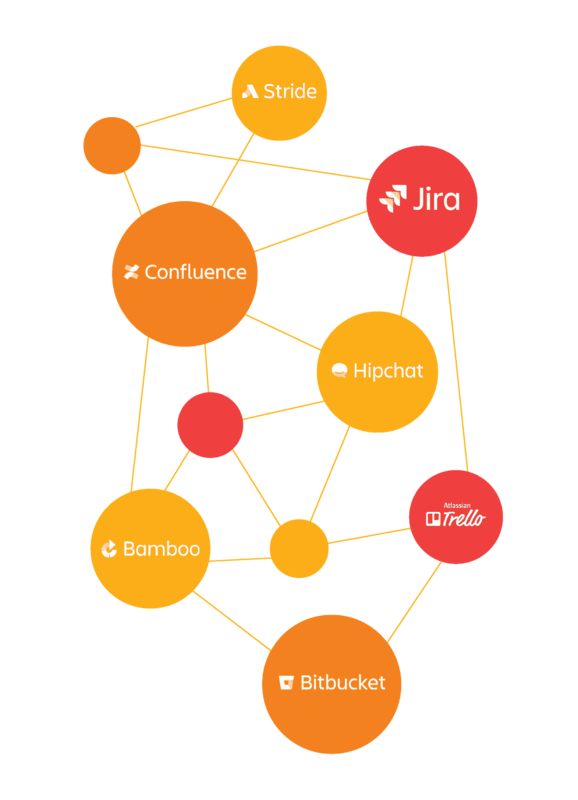 A couple of other well-know examples are: Bitbucket, Trello, Hipchat, Stride, Bamboo and many more. Are you looking to unleash your teams potential with Atlassian tools? Get in touch.